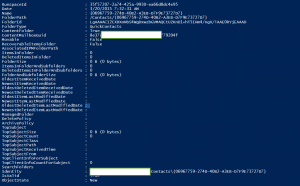 Exploring LYNC Contact folders using PowerShell. 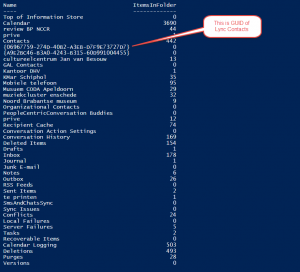 Get-MailboxFolderStatistics will display all the folders information in users mailbox. 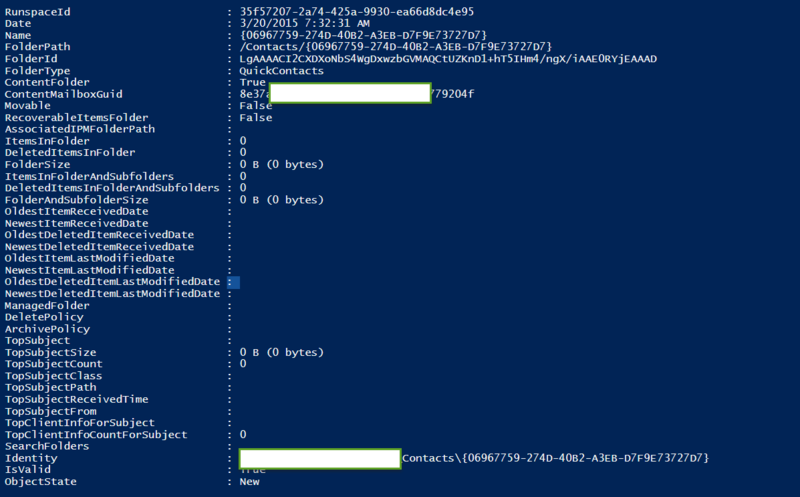 So using this we can explore LYNC Contacts with the folder type ‘Quick Contacts’. If we delete lync contacts programmatically it may appear as GUID as well. Like shown below. How to Explore all folders?